Ultimate Flora Baby Probiotic was created. Digest Smart Extra Care was created. 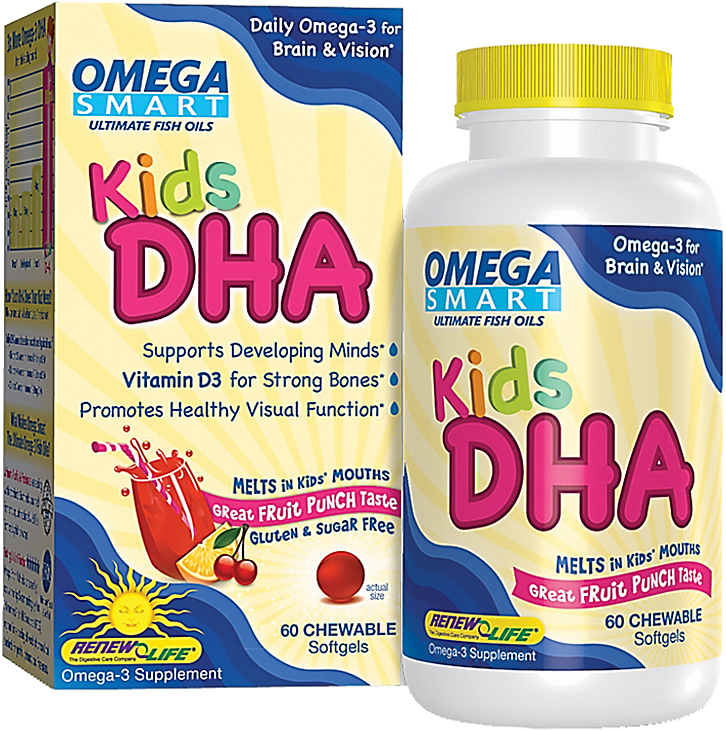 Digest Smart Chewable Enzyme was created. Digest More Ultra was created. Digest Smart Senior Care was created. Digest Smart Womens Care was created. 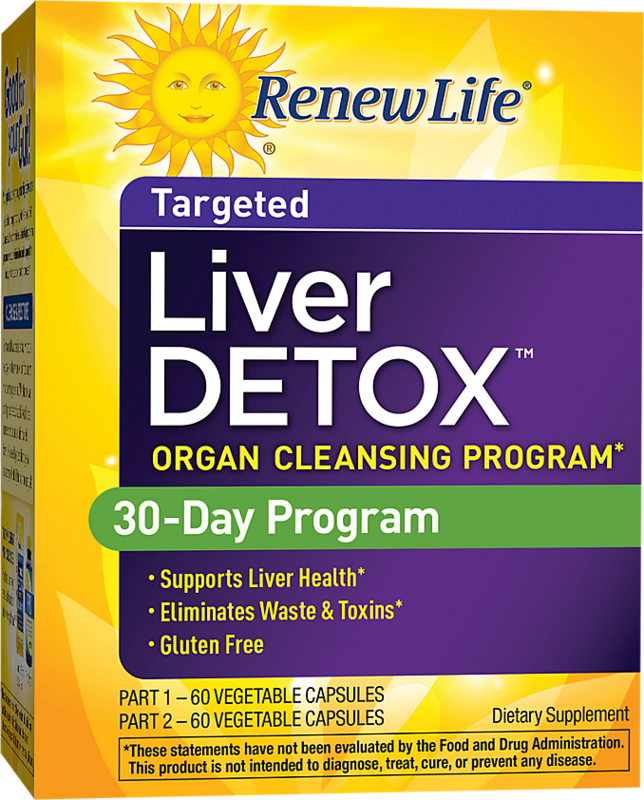 Organic Essential Detox was created. Total Body Cleanse was created. Ultimate Flora Women's Vaginal Probiotic was created. 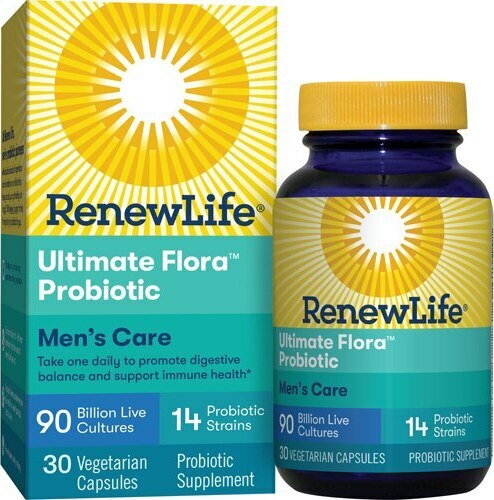 Ultimate Flora Men's Complete Probiotic was created. 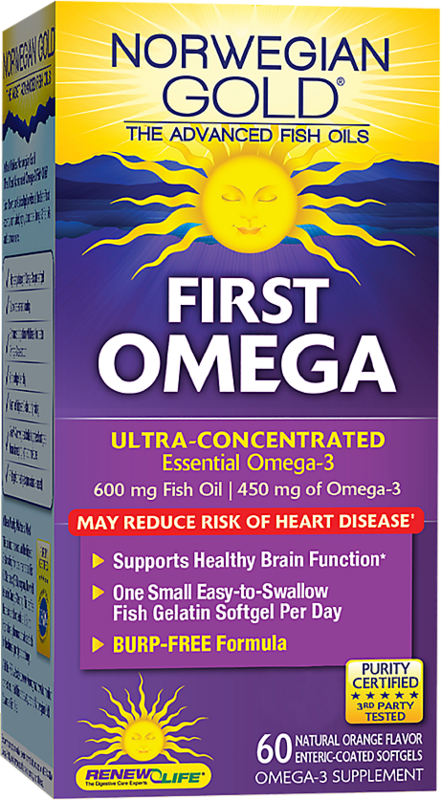 Ultimate Flora Probiotic Gummies was created. 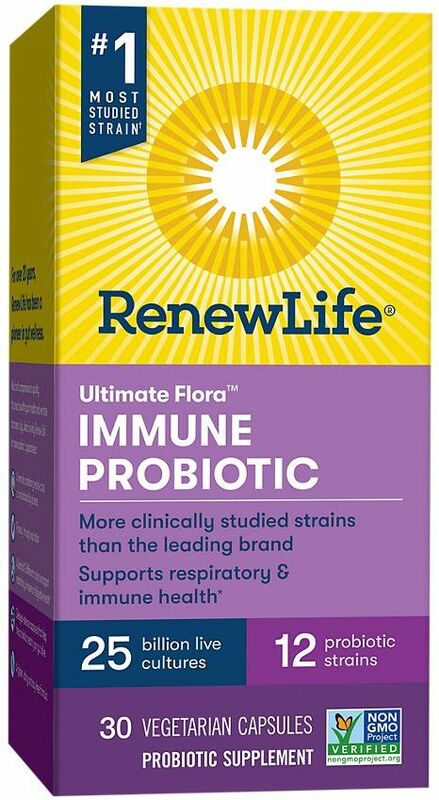 Ultimate Flora Daily Immune Probiotic was created. 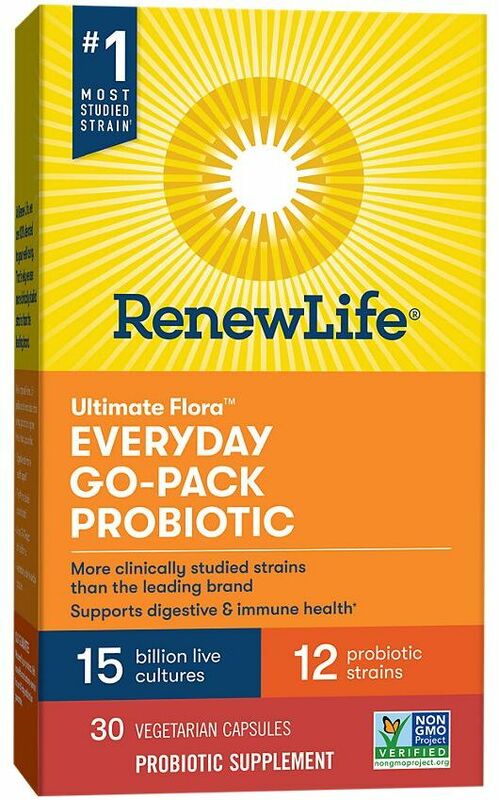 Ultimate Flora Everyday Probiotic was created. 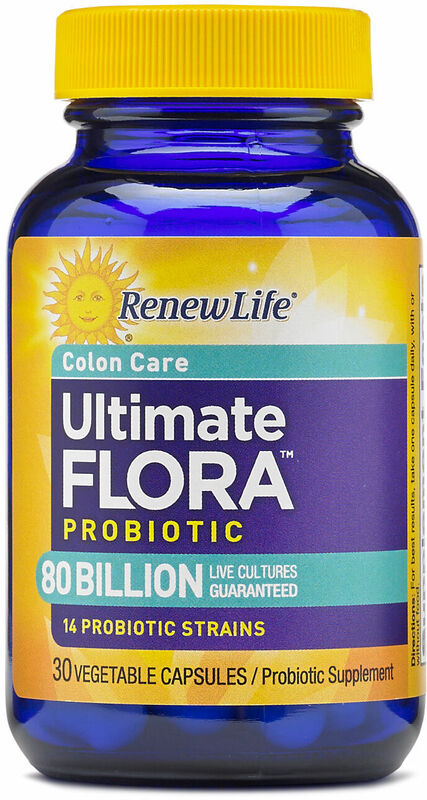 Ultimate Flora Women's Complete Probiotic was created. 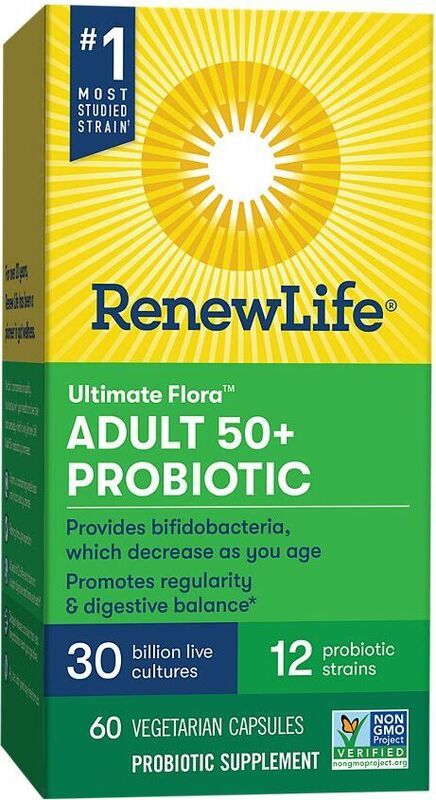 Ultimate Flora Probiotic - Adult 50+ was created. 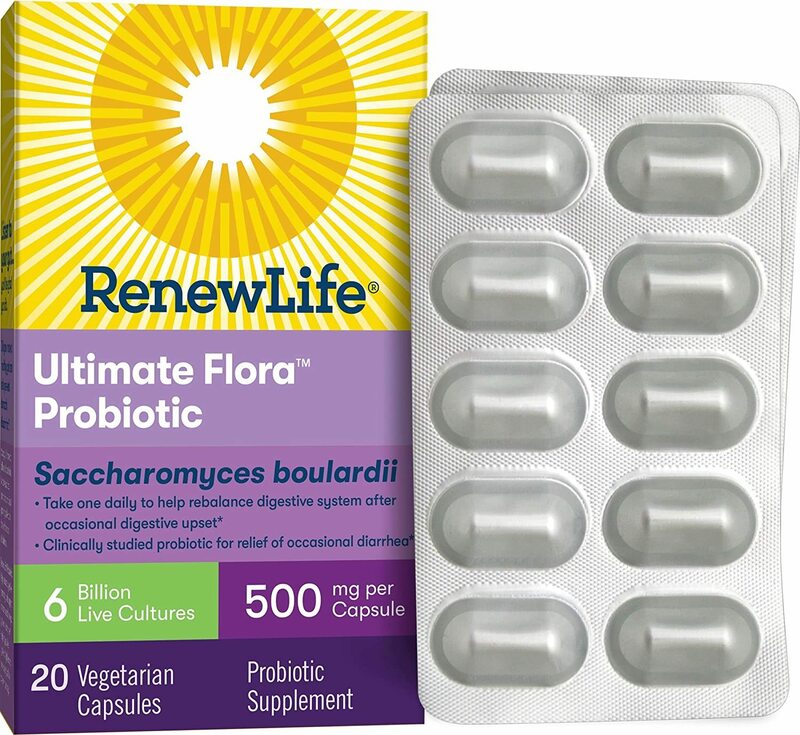 Ultimate Flora Probiotic Saccharomyces Boulardii was created. 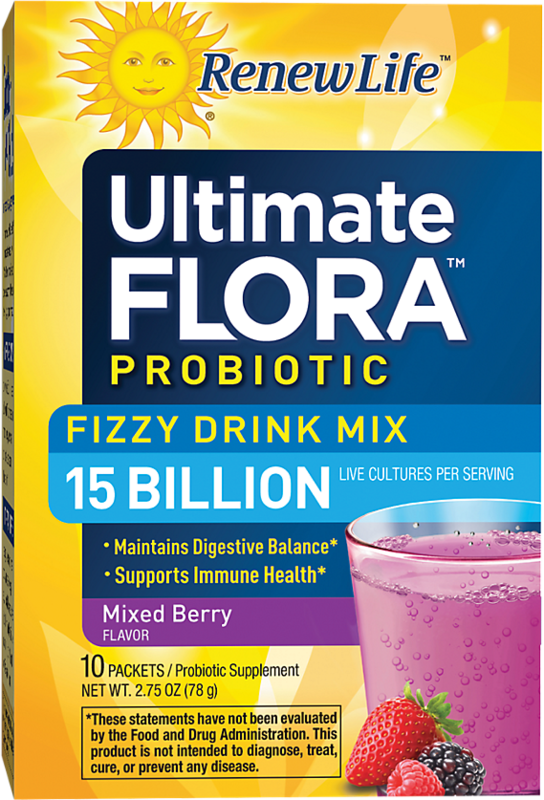 Ultimate Flora Probiotic Fizzy Drink Mix was created. 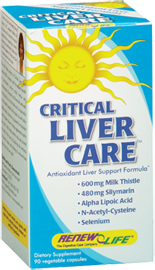 Ultimate Flora Extra Care Probiotic was created. 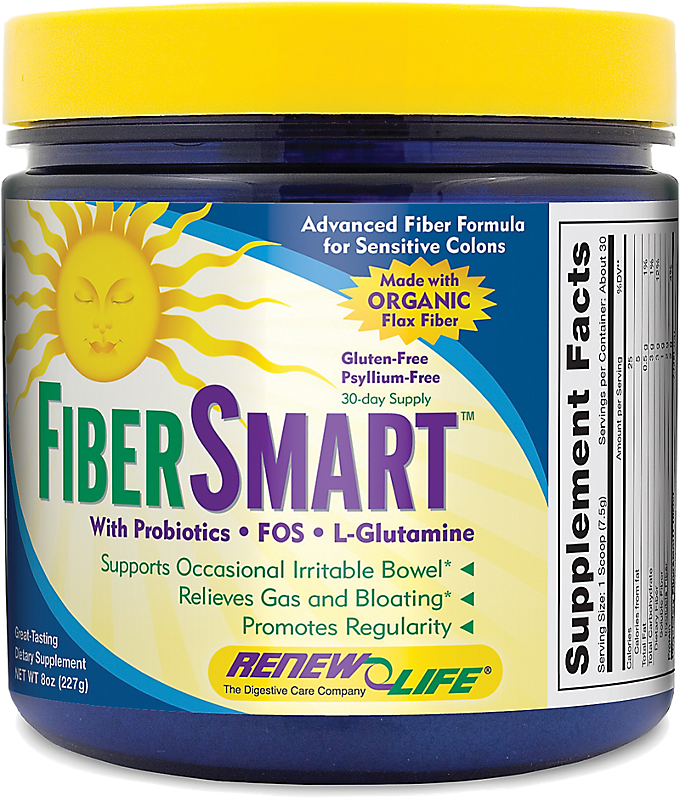 Ultimate Flora Kids Probiotic was created. 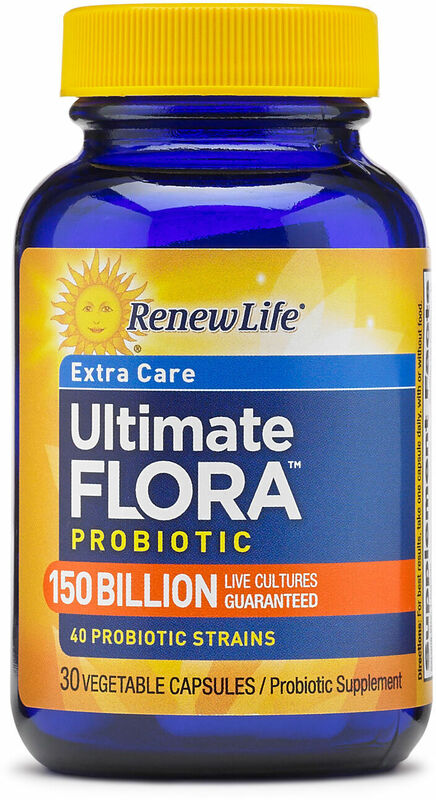 Ultimate Flora Women's Care Probiotic was created. 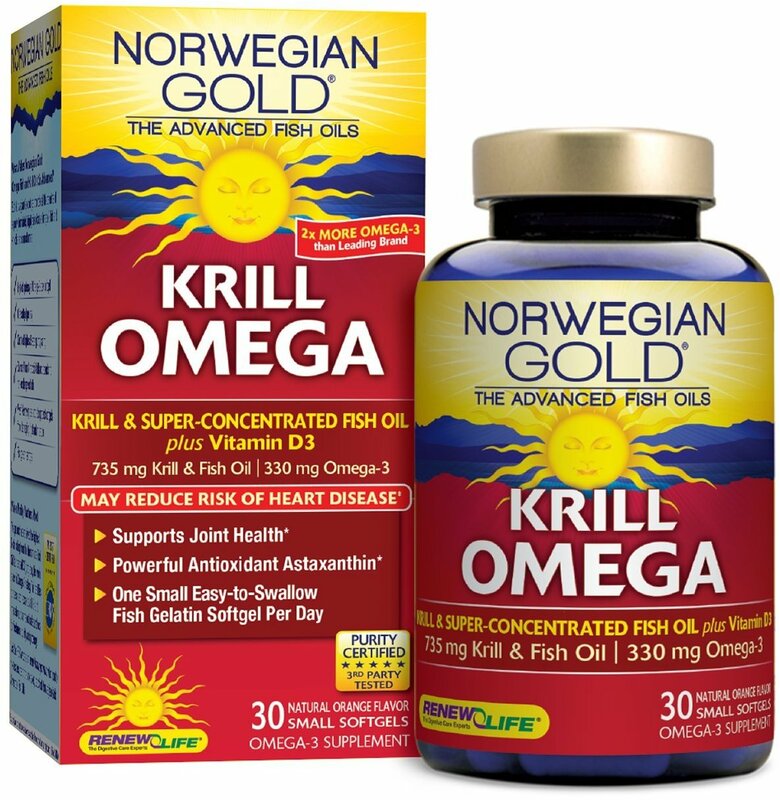 Norwegian Gold Prenatal DHA was created. 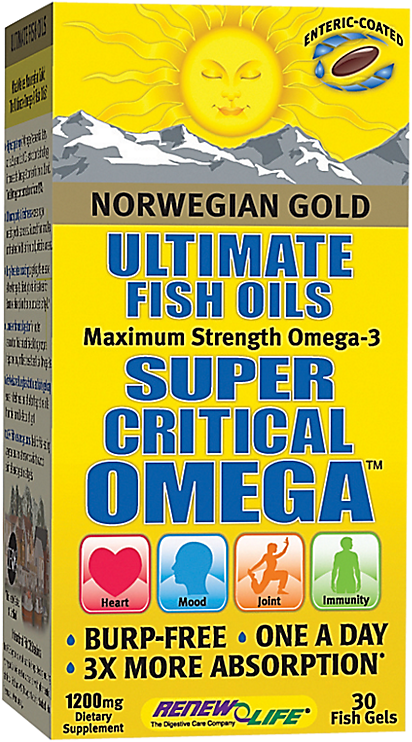 Norwegian Gold Critical DHA was created. 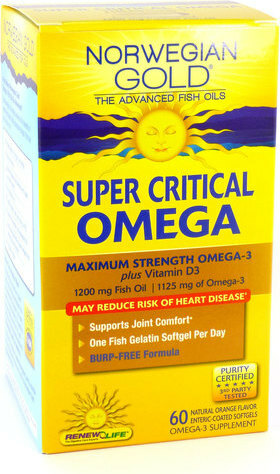 Norwegian Gold Super Critical Omega was created. Sign up for future Renew Life news! 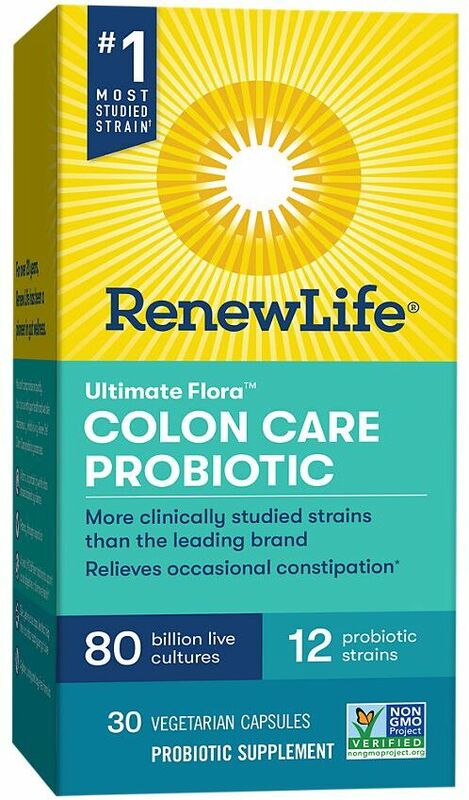 Click the button below to sign up for future Renew Life news, deals, coupons, and reviews! Sign up for future Renew Life deals and coupons! Click the button below to sign up for future Renew Life deals, news, and coupons! $39.29 This is a Buy 1 Get 1 FREE offer! $35.39 This is a Buy 1 Get 1 FREE offer! $21.41 This is a Buy 1 Get 1 FREE offer! $28.59 This is a Buy 1 Get 1 FREE offer! $49.59 This is a Buy 1 Get 1 FREE offer! $44.90 This is a Buy 1 Get 1 FREE offer! $18.83 This is a Buy 1 Get 1 FREE offer! $23.01 This is a Buy 1 Get 1 FREE offer!